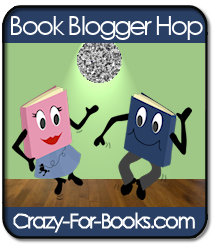 I'm stopping by from the blog hop. Your blog is awesome :D Have a great weekend. Dropping in via the hop. Love the look of your layout! Stopping by via the hop! Great blog! Love your blog - following you! Hi there, I'm here from the Hop! I love the colours you're using on your blog. Have a fantastic weekend! Hey! Thanks for stopping by! I really like your blog. Hope you have a great weekend! I’m just hopping in to say Hello and Happy Friday. If you get a chance, check out my blog at Ms. Martin Teaches Media and enter my 100 Follower contest.